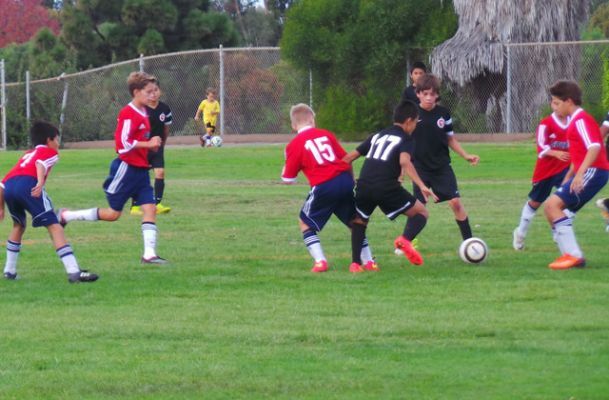 CHULA VISTA - Xolos Academy FC’s Under-12 team had plenty of goals to talk about Saturday. The Xoloitzcuintles beat Hotspurs USA 11-1 Nov. 1 at Hilltop High in a Week 9 match of the Presidio League. 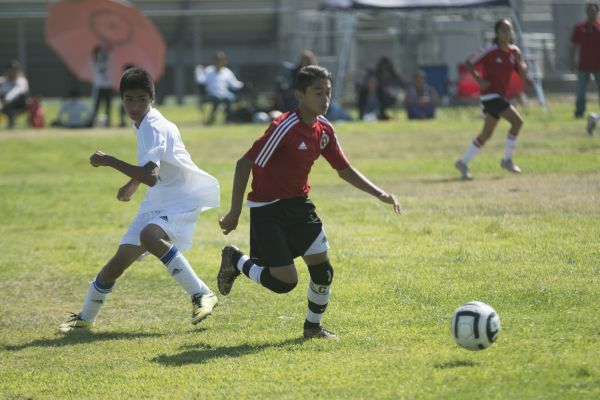 Darian Flores scored three times while the Xoloitzcuintles got two goals from both Jan Carlo Garcia and Diego Viveros, as well as a goal apiece for Angel Bocanegra, Jorge Dominguez, Joahan Lopez and Ricky Luna lead the U-12 squad to victory on a wet yet sunny Saturday morning. While the Under-12 team had an abundance of goals, the Under-13 team coached by Luis Guerra could not find the net in a 0-0 tie against Nado, also at Hilltop High. 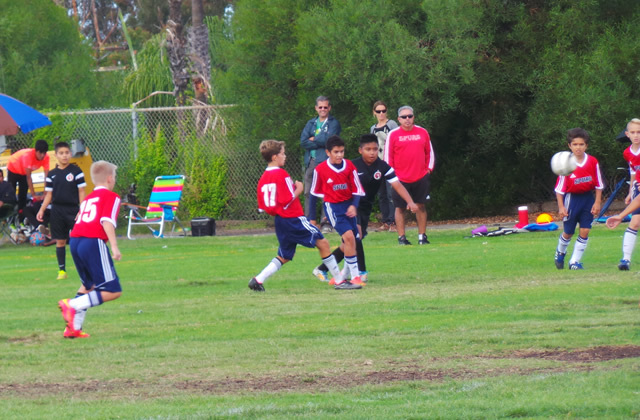 Guerra’s team looked for the opening goal all game long, especially during the second half when the team had several scoring opportunities through combination plays on the wings. The Xoloitzcuintles played the match being alert of Nado’s counterattacks. 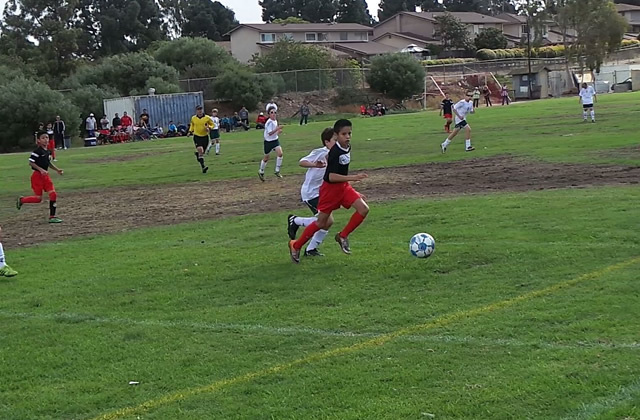 One of those plays required a diving save by the Xoloitzcuintles goalkeeper late in the game. 11:30 a.m. to 12:40 p.m.
11:00 a.m. to 12:20 p.m.